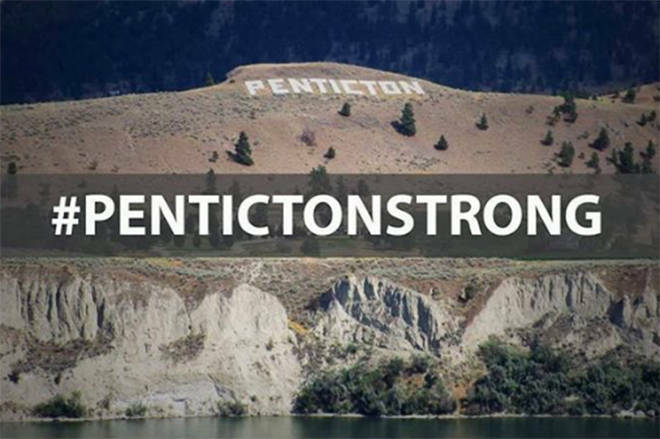 The residents of Penticton will not accept a 29-year lease (plus two five year extensions) in our beautiful Skaha Park. Well as all of you who attended last Thursday’s council meeting found out, the old adage still holds true: You can’t fight city hall. However, as someone also pointed out just because you lose one battle doesn’t mean you lose the war. The residents of Penticton will not accept a 29-year lease (plus two five year extensions) in our beautiful Skaha Park. I cannot understand that after all the opposition this project has brought forth mayor and council decided to give Trio Marine the go ahead. They will reap the results at the next municipal election.